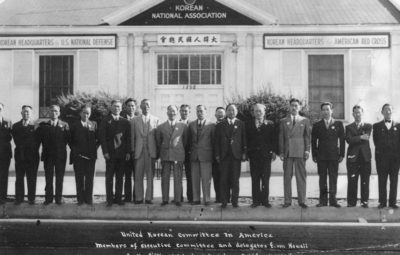 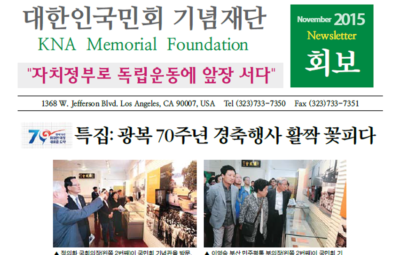 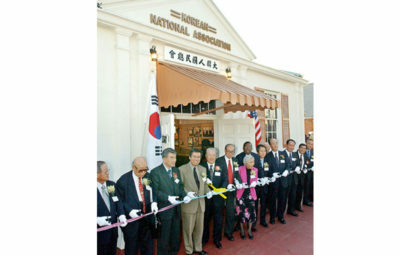 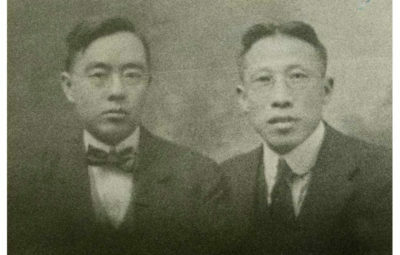 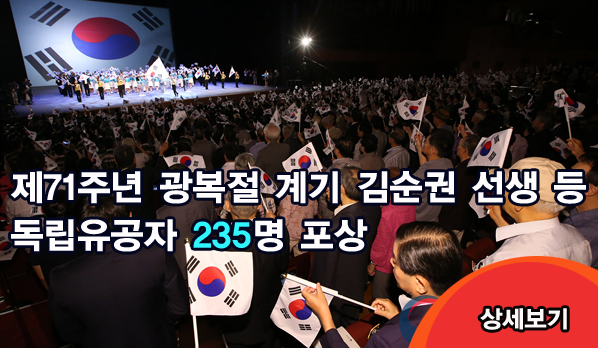 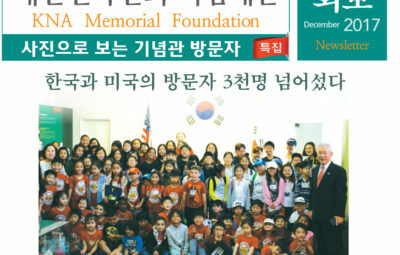 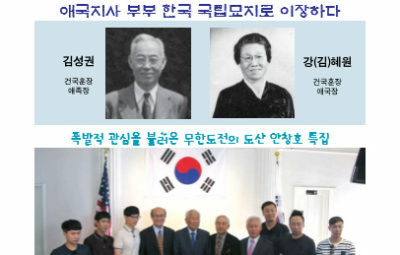 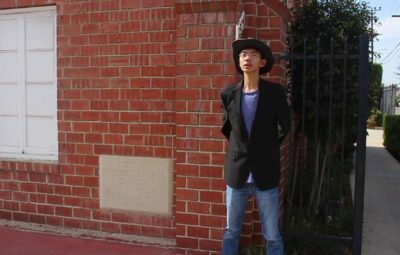 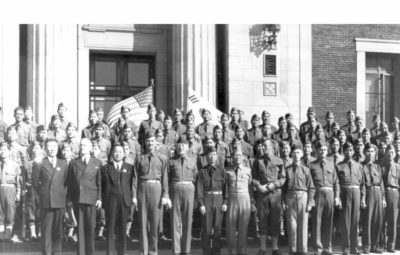 Park, Sang-ha: He participated as a Hawaii representative at the Central Congress of the Korean National Association. 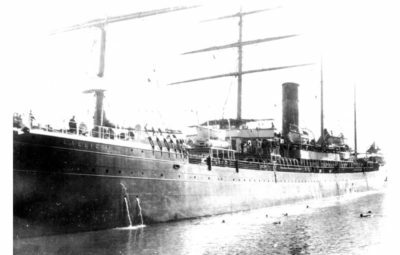 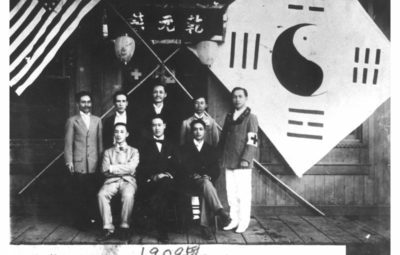 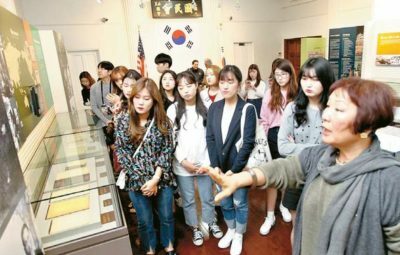 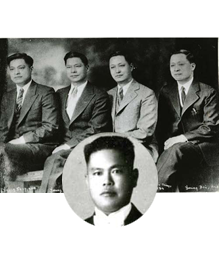 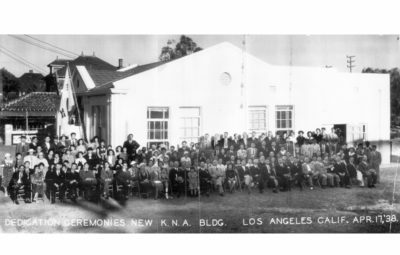 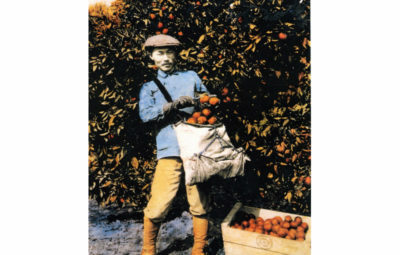 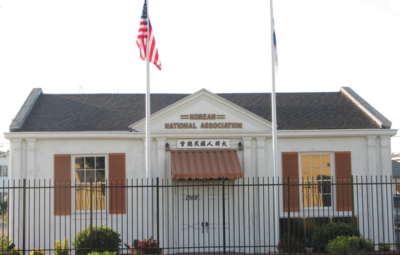 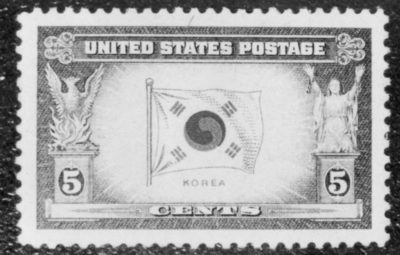 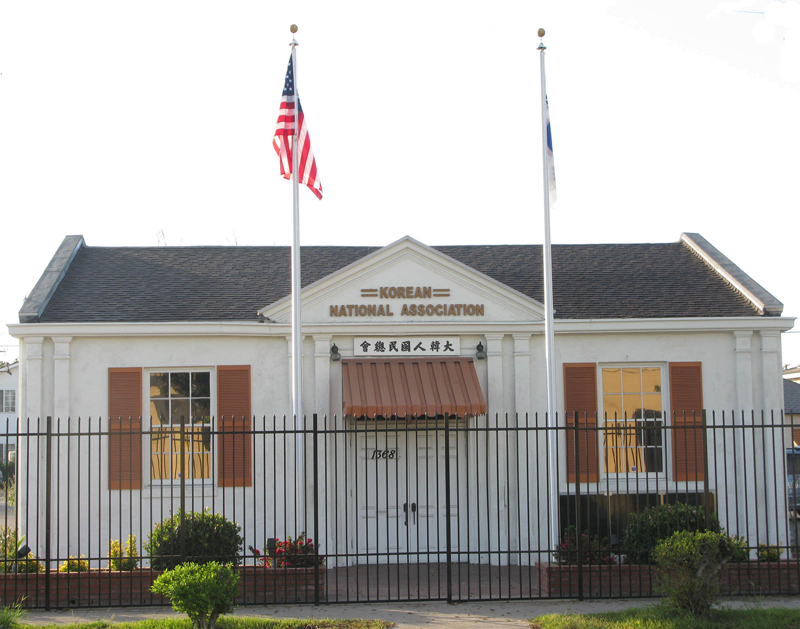 Starting as an active member with Korean National Association in Hawaii beginning in 1907, he was in charge of legal, secretarial and military affairs of the Korean National Association in 1909. 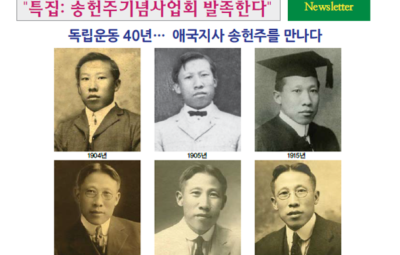 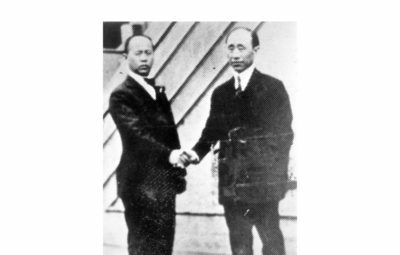 He became a president of the same Association and an editor-in-chief of its official pub-Travelling with Park, Yong-man in Manchuria to build Koreatown in 1925, he donated numerous funds for Korean independence movement. 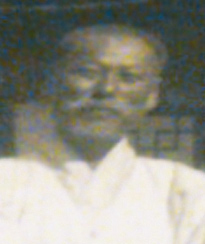 He died in 1969. 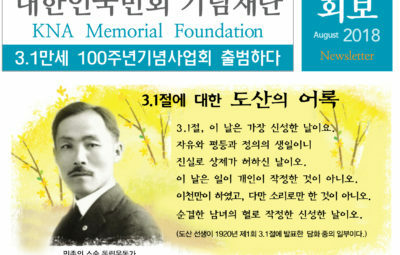 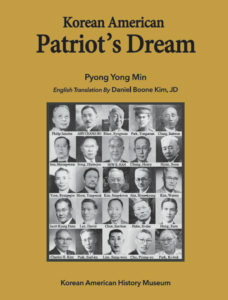 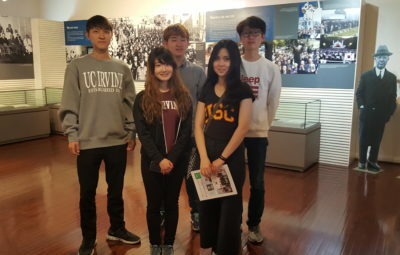 In 2005, South Korean government posthumously recognized him with the Order of Merit of National Foundation / Patriotism Award for his dedication and contribution to Korean independence.